bethel church redding california | Louer chez soi: "Génération Louange"
The new live full-length CD/DVD from Bethel Music, titled ‘For The Sake Of The World’ was released this week and currently sits at number 42 on the iTunes UK main album chart. 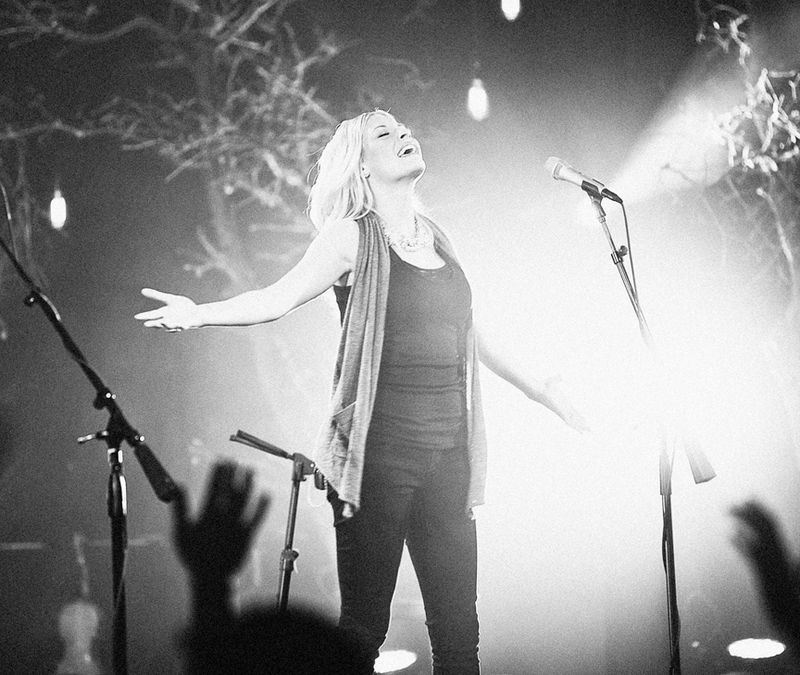 Recorded live at Bethel Church (Redding, California), the project delivers inspiring new worship songs led by Brian and Jenn Johnson, Jeremy Riddle, William Matthews and Steffany Frizzell-Gretzinger. In addition to the 13-track ‘For The Sake Of The World’ CD, the combination digipak product features a DVD that contains all 13 songs plus ‘The Arts’, ‘Community’, ‘Culture’, ‘Presence’ and ‘The World’ behind-the-scenes videos. The iTunes LP release also includes all 13 audio and video tracks on the CD and DVD, all five behind-the-scenes videos, plus 11 song charts, a Photo Gallery, Album Credits, social media links for Bethel artists and the Worship U Video featuring information on the Online Bethel School of Worship.